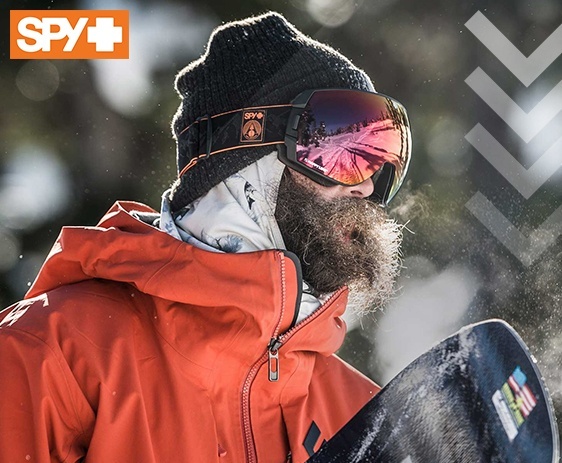 It’s a fact, snowboarders and skiers need eye protection. 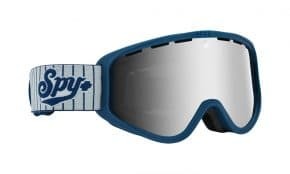 Spy Optics Goggles protect your eyes from ice, snow, wind and cold. 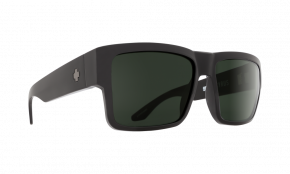 A stylish shield reducing glare and sharpening contrast lets you see every vital detail as you shred the slopes. MX and dirt bikers face dirt, dust and weather hazards of all kinds when on the trail or track. Spy Optics Goggles provide protection in various color combinations that show you stand out even as they proclaim you belong. You accept wear and tear as a part of your active lifestyle. But that doesn’t mean you accept wear and tear of your gear. 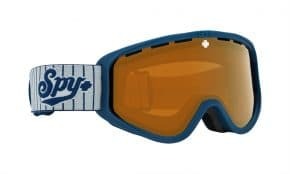 Rely on Spy Optics Goggles to resist the cold wind, ice and snow as you shred the slopes. Know your eyes won’t fail you and your eye protection won’t fail them. 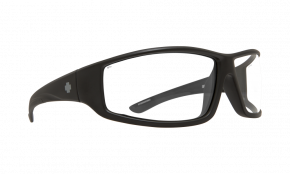 And Spy Optics refuses to let durability compromise style. 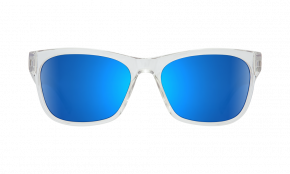 Lenses reflect the environment in a variety of colors such as silver, bronze, blue and red. Color complimented silicone ribbed straps and vented frames accommodate nearly any helmet while providing a secure fit. Look the part confident your goggles will last. You see better with your prescription sunglasses. 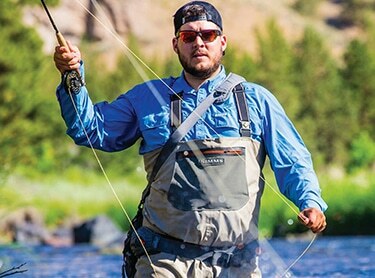 You see best with polarized prescription sunglasses. 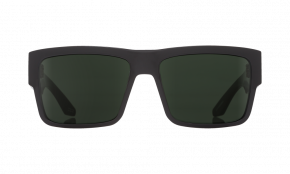 See Happy with Spy Optics Sunglasses that reduce glare, increase clarity and sharpen contrast. Miss no detail as you hurtle thru forest or mountain trails, avoiding danger even as you revel in the sights around you. Hitting the muddy track or the snowy means speed. And speed means any particle of dust, sand, or ice impacting your eye protection can leave a mark. 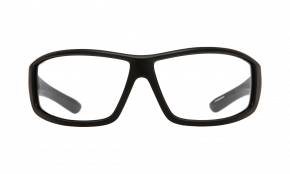 Wiping out is part of the game, and after you get up and dust off, you need your Spy Optics glasses, or Spy Optics goggles, to provide the clarity and visibility you demand of them. Our scratch resistant lenses will satisfy those demands. Don’t sacrifice style for utility. Spy Optic believes you can have both. 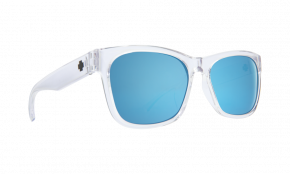 Look good, feel good, and feel safe with lightweight, durable frames and scratch resistant, colorful lenses. Choose from a wide array of designs and styles for both what you need and what you want. 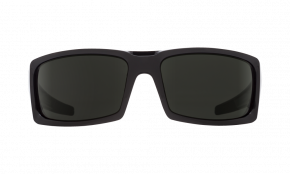 Spy Optic sunglasses protect from more than bright light. Dust, dirt, sand as well as tree branches and even leaves are hazardous as you fly thru a forest trail. 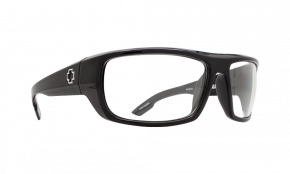 A comfortable fit means a secure fit so your glasses won’t leave you exposed at a critical moment. Contact lenses are not the best option for many trail bikers. 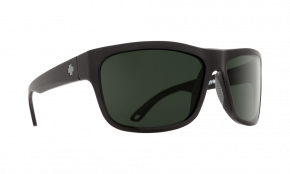 Spy Optic prescription sunglasses give you an option for vision correction and protection of the best quality. 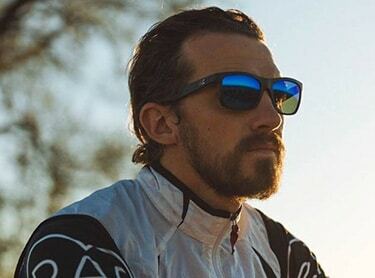 Consider prescription polarized lenses for even greater clarity on the track or trail. You can’t have snow, ice, and wind get in the way when you shred the slopes by ski or board. 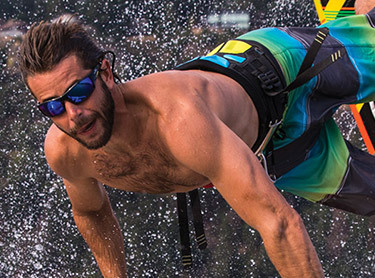 Spy Optic goggles provide the safety you need moving fast on the mountainside. 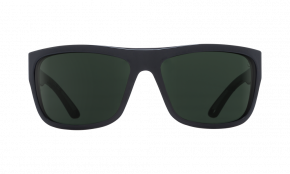 Their contrast-enhancing lenses protect your eyes even as they enhance the color of your surroundings. Choose decentered lenses for a distortion-free view. 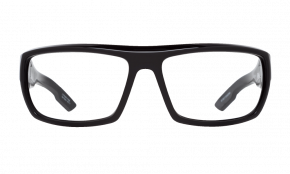 And remember Spy Optic eyewear is anti-fog for all day moisture free visibility. 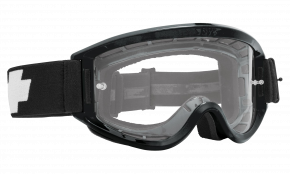 Spy Optic goggles will fit most helmets, the minimized space between eye and head protection giving the best comfort with maximum protection. 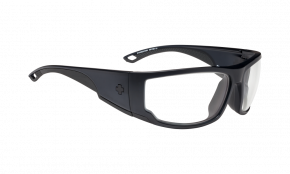 Spy Optic sunglasses aren’t the only protection with vision correction, so make sure you check out our prescription goggles too. Not all comfort is visual. 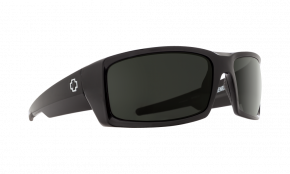 Silicone-ribbed straps provide comfort and security, ensuring your Spy Optic goggles stay on until you want them off. 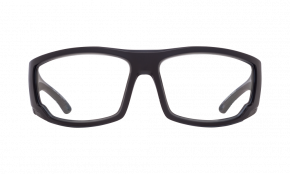 The airflow created around your eyes and lenses by vented frames promotes clear vision with a moisture free environment. Multiple density moisture-wicking face foam keeps the inside of your goggles clear with a safe, comfortable fit. Your active lifestyle necessitates options. 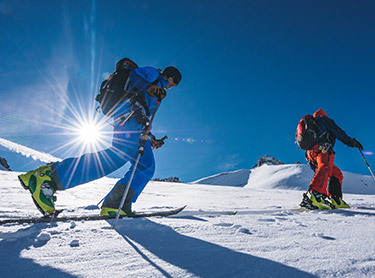 Whether prescription goggles or prescription sunglasses or even prescription polarized lenses, you will be able to see sharp and clear all day on the trail, track or slope. 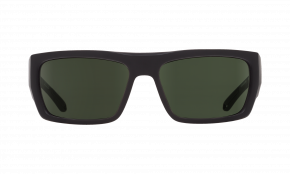 Spy Optic offers dark-hued lenses for those bright days, gentler hues for that cloudy overcast, or even clear lenses for the night. Select style knowing durability will not be compromised. 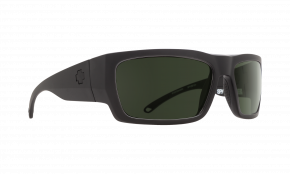 Look good, feel good, be safe with Spy Optic.